Achieving Type 2 SOC 2 compliance with zero exceptions was no easy feat for us. However, rather than implementing stringent security protocols at every point of production, we made SOC 2 work for us – the Threat Stack way. 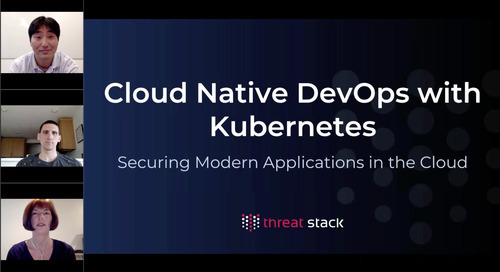 Threat Stack's VP of AppSec Products explains how to secure microservices in a containerized environment.